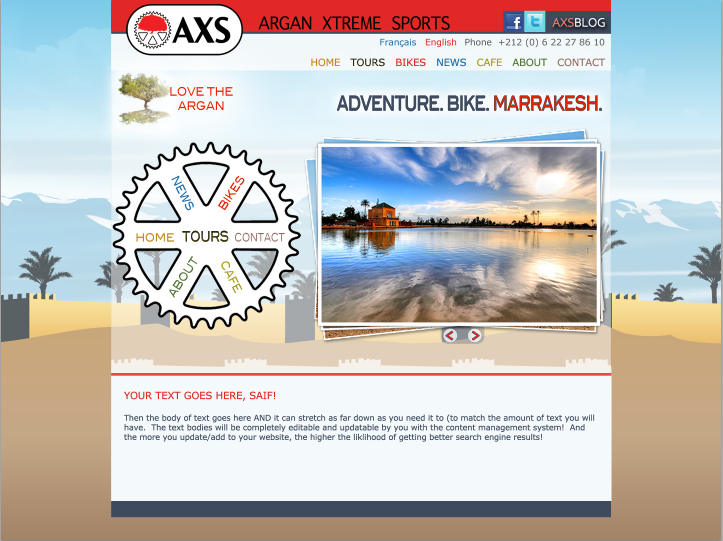 Worked on web development using Exponent CMS. I’m working on converting PSD design files into an exponent theme. Worked from development until it was delivered to their hosting server.